Former West Ham United defender Anton Ferdinand has signed for St Mirren until the end of the season. 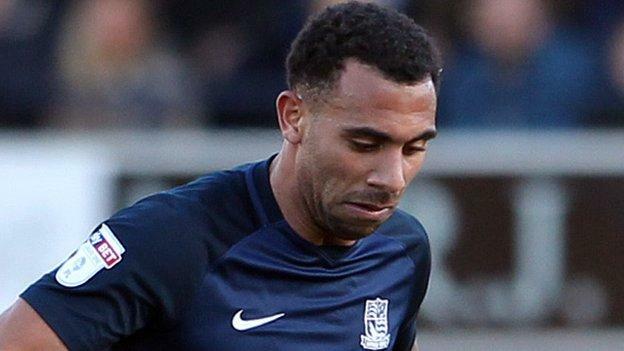 The 33-year-old spent two seasons with Southend United and made 35 appearances as they finished 10th in League One last season. He becomes Oran Kearney’s first signing after the Northern Irishman succeeded Alan Stubbs as manager. Ferdinand, the younger brother of former England defender Rio, began his career with West Ham. He went on to play for Sunderland, Queens Park Rangers, Bursaspor, Antalyaspor and Reading before joining Southend.